Learning with Oasis can happen on open programmes – or in-house in your own organisation. There can be distractions – phone calls to take, visitors arriving, sorting out the everyday problems and crises we all have to deal with – which can make the process messier than coming to the Oasis centre in Boston Spa to get away from it all and focus on your learning and development. However, this make the process more organic and realistic – participants are learning and practising their human relations skills in the context they will be dealing with. It’s not possible to separate the learning from the doing – this is not a theoretical exercise. It’s an opportunity to fundamentally change the way you operate and how you manage your relationships and communication. 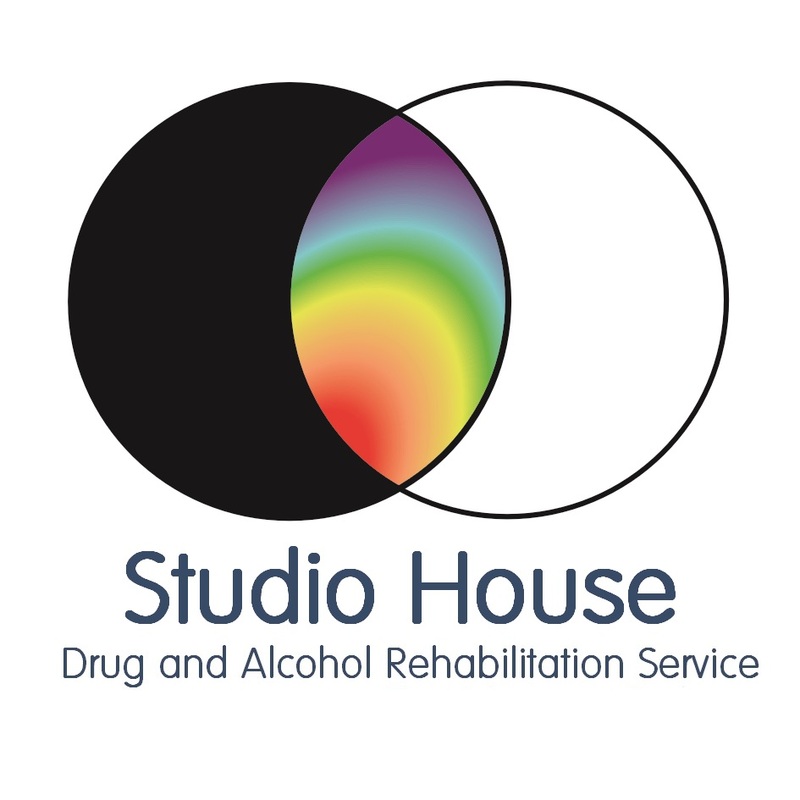 Oasis facilitators Julie Barnes and Chris Taylor recently worked with the staff and volunteers at Studio House, a drug and alcohol rehabilitation project in Nottingham, introducing the Oasis Seven Stage Model for Effective Relationships. The group were able to put the model into practice straight away, using it in their own context, for example by running a mock team meeting and seeing how it could be done differently. Since the two-day intensive, the difference has been noticeable. Staff and volunteers now have a shared language and concepts. They are able to use the model to work out what is really going on, to hold each other to account and to create effective contracts. Team meetings are now held to a clear agenda with strong boundaries, and everyone has the opportunity to speak.